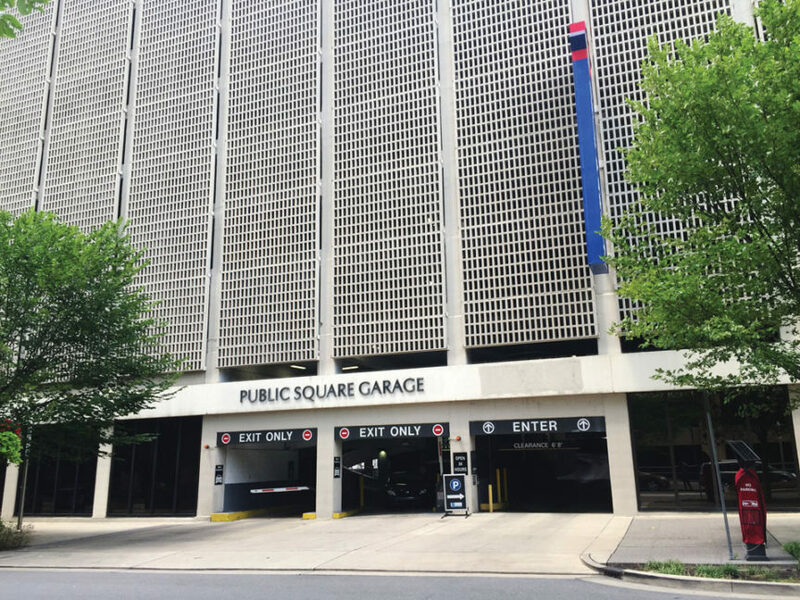 In 2001, Premier Parking was started by real estate developer, Tony Giarratana, who owned a single surface parking lot on the corner of 5th & Church in downtown Nashville. Giarratana decided to launch Premier Parking as a response to what he believed was a need for a higher level of parking management services to clients living and working in the city’s Central Business District (CBD). With Giarratana’s passion and expertise being in real estate development rather than parking operations, he hired Ryan Chapman, an 18-year old college student, to manage his parking lot. Giarratana sensed in Chapman an abundance of the talent and vision necessary to grow and expand the business. 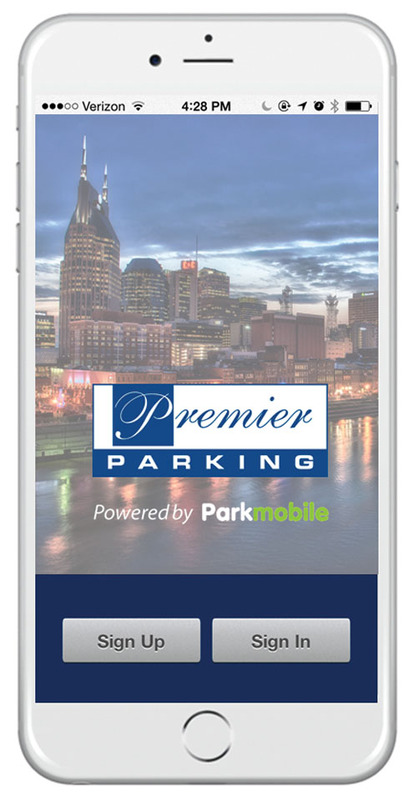 Premier Parking mobile payment app, launched in October 2015. It is available for free download on Apple and Android devices. After Chapman had been in his position for just six months, he began carefully scrutinizing the business, recognizing peak traffic times, studying the impact that various events had on the demand for parking, and focusing on every factor and opportunity that had any impact on the business. He developed a business plan and presented it to the founder, expressing desire to grow the Premier Parking portfolio. Chapman’s business plan led to him being made Partner, holding the position of President and CEO of Premier Parking. 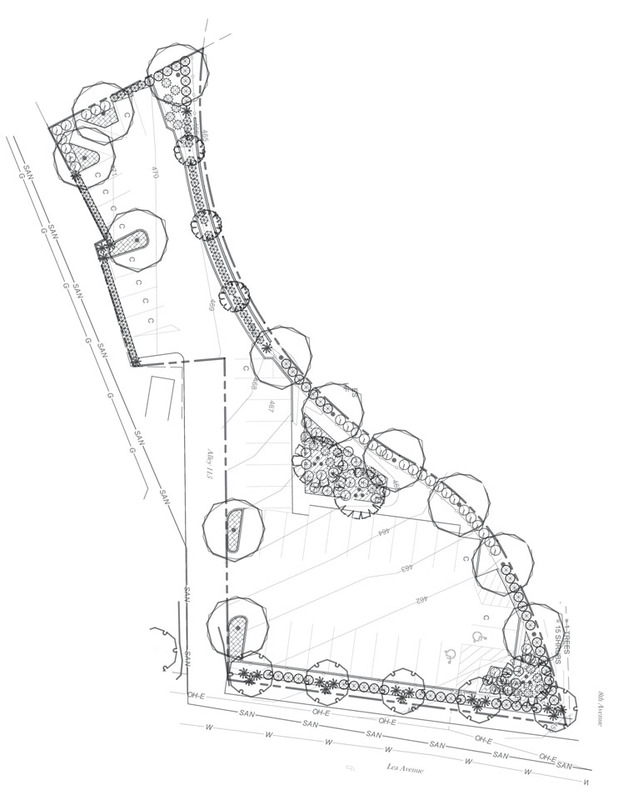 ▲ Hourglass Lot, a surface parking lot located at the 8th Ave. roundabout, was designed and developed by Premier Parking in 2015, adding 42 new parking spaces to downtown Nashville’s parking supply. Chapman’s business acumen, along with his vision and leadership, led him to construct a foundation of excellence through high levels of customer service and parking management resources (such as dynamic pricing structures and superior historical event data, given Premier Parking’s controlling Nashville market share) for stakeholders and property managers. A service-oriented, customer-client centric business model led to rapid growth – one client at a time. Under Ryan’s leadership, Premier Parking’s portfolio has grown to its present 315+ assets managed in 20 cities throughout the U.S. His embracing of the latest technology led the company to introduce automated parking to Nashville in 2003 when Premier became the first parking manager to fully automate a local parking garage, and later, the first to automate a local surface parking lot. 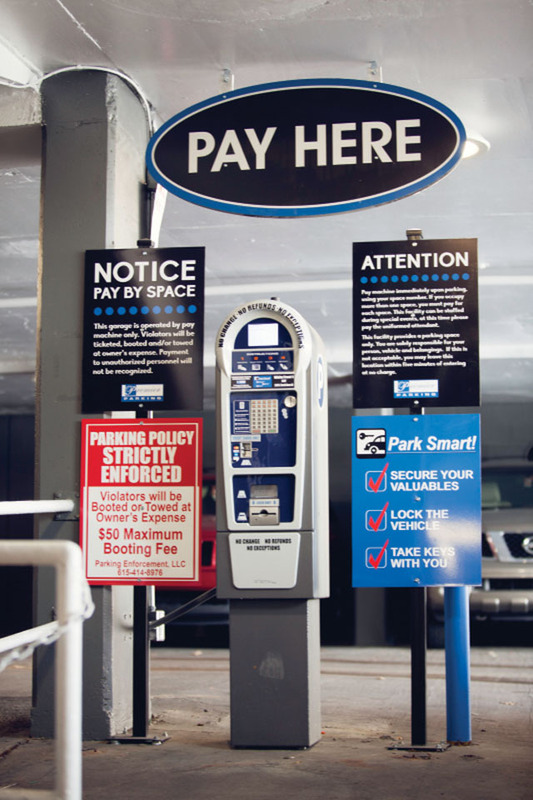 Due to the use of innovative technology and their ability to produce significant financial improvements to the assets they manage, Premier now operates approximately 30,000 of downtown Nashville’s parking spaces. The 178 team members in Nashville, part of more than 1,000 employees nationwide, take pride in the firm’s client retention rate of 98.6 percent over the last 15 years. Premier’s love for the city of Nashville goes deep, with team members volunteering for causes that benefit the entire community. The company has also forged strong relationships with organizations such as the Nashville Predators, Nashville Sounds, Live Nation, and CMA.